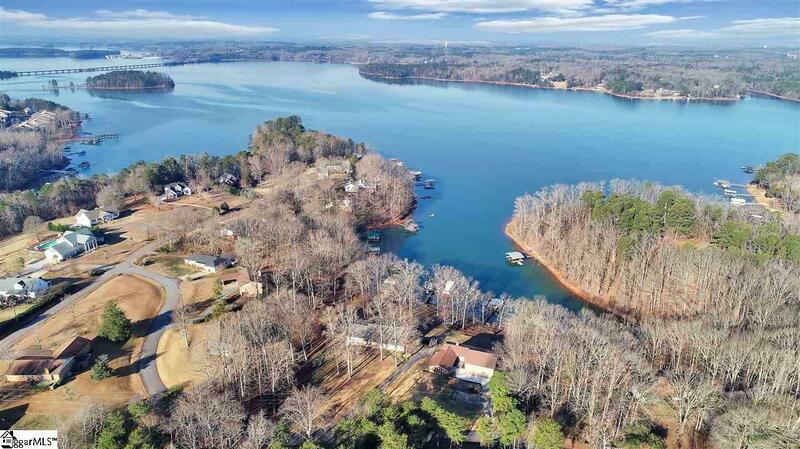 LAKE HARTWELL- $ Million Dollar view and DEEP water. 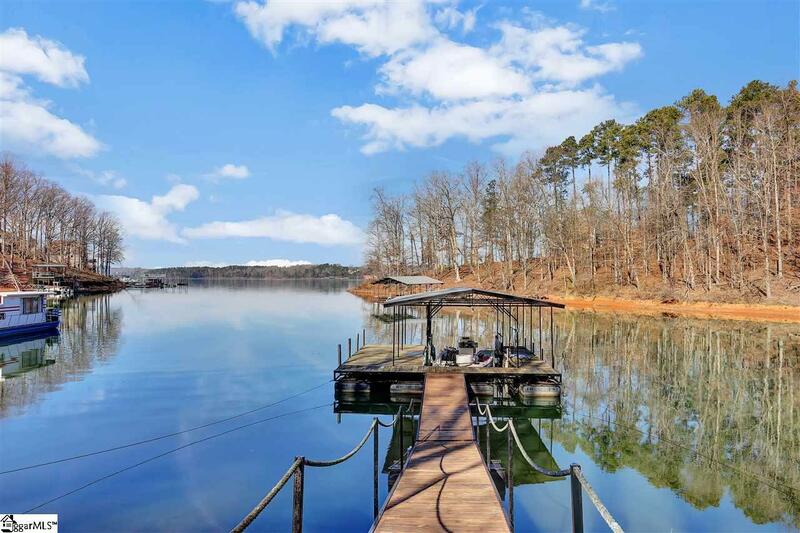 Beautiful hardwood floors and picturesque views welcome you as you enter this SPECTACULAR Lake Hartwell home with extremely close corps lines. Split into 2 separate living areas with full kitchens on main and lower level, this massive property is comprised of over 3,700 square foot home with 5 bedrooms and 4 full baths. 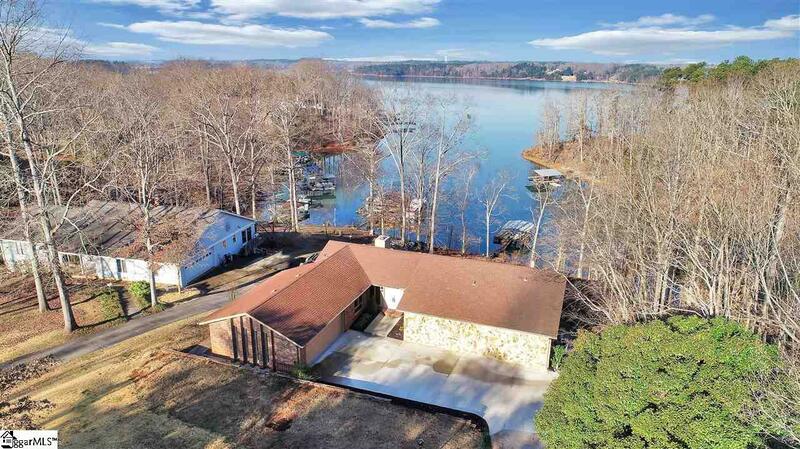 The main level of the house has 3 bedrooms, 2 baths, large kitchen/breakfast area, formal dining room, living room with rock fireplace, 2 full bathrooms, 2 car garage and walkout to sundeck. The lower level has its on living area, full kitchen, master bedroom and bath, with an additional second bedroom and full bathroom. It has separate entrance door and hallway and a walkout sliding door onto the porch area. Covered Dock in Place. The immaculate home is a must see if you are looking for the best of Lake Front Living. 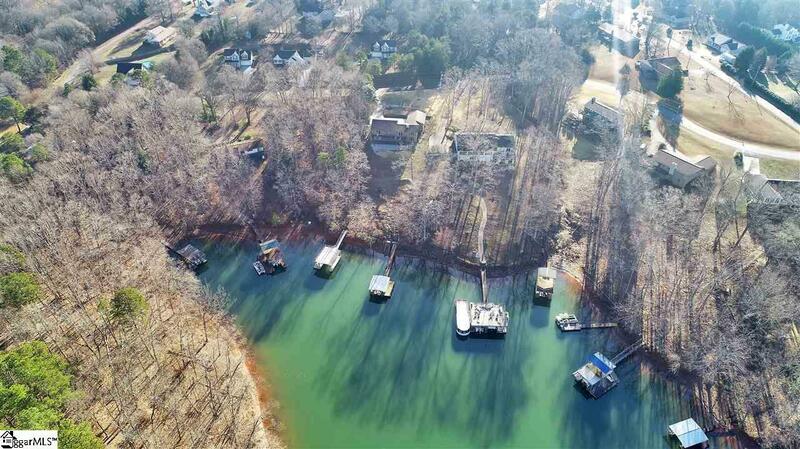 Very close to Anderson and convenient to I-85, Portman and other Lake amenities.